States of Independence annual independent press day is one of the highlights of my social calendar. Held in the Clephan building at Leicester’s DMU, it’s a coming together of publishers, writers, readers, students and educators from across the midlands, a celebration of breadth and diversity. It’s an opportunity to meet new faces and catch up with friends. Workshops, readings, panels, seminars and showcases run over four sessions throughout the day; it’s often a matter of which to miss out on. And the book fair is a bibliophile’s dream! Caroline runs Poetry Stanza Leicester and is a fellow member of Soundswrite women’s poetry group (which meets twice monthly to share and discuss poetry by others and to workshop each other’s works in progress). So I’m half-hoping there will be poems I’ve admired and enjoyed in workshop sessions and at local open mic events. I’m also prepared to be surprised, challenged and entertained by turns, if I know anything of Caroline’s writing. 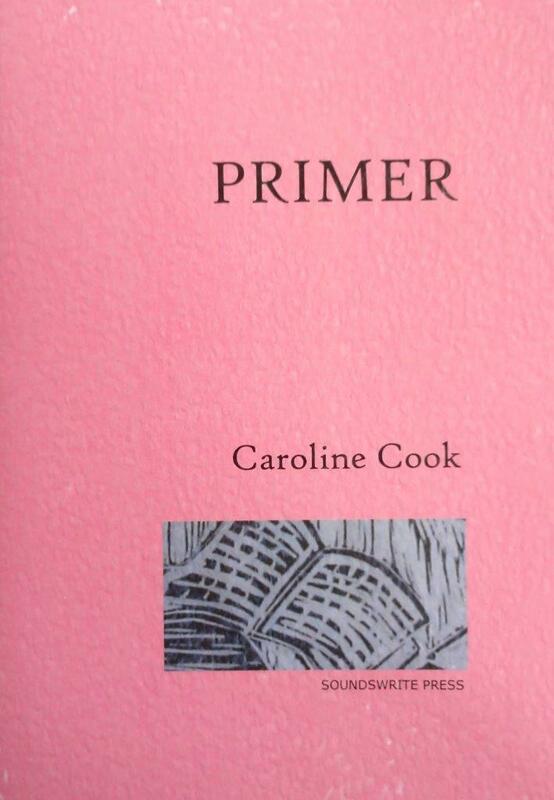 My anticipation is mixed with a certain amount of trepidation, too: with my Soundswrite Press pamphlet forthcoming, Primer will, I’m sure, be a hard act to follow! States of Independence is on Saturday 15th March: 10.30 – 4.30 at the Clephan Building on Bonner’s Lane/Oxford Street, Leicester. If you’re coming along, I look forward to saying hi at the Soundswrite Press stall and at Caroline’s 3.00 PM launch (please check programme on the day for room allocation). The 40-minute showcase will also feature readings from the Soundswrite anthology.